To track, or not to track? That’s the question burdening most of our families today. Parents want their children to feel trusted, yet location tracking and other parental controls can instantly ease worrisome minds. 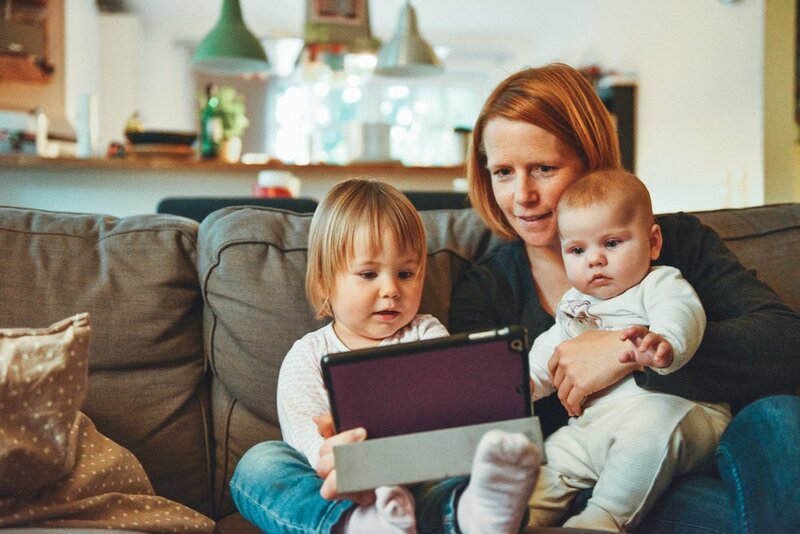 The suitability of content and the children’s safety has become a prime concern for parents - how do you curb content for a generation of digital natives that feel like technological masters, while also ensuring no trust gets lost in the process? These types of emotional dilemmas pop-up in our lives more often than we realize, straining our personal, family, and work life. The traditional business mindset derives from a desire for profit, but what if companies began to shift towards helping customers satisfy their emotional dilemmas as well? For example, with the development of smart phones, cellular providers have inadvertently become very involved with the emotional aspect of their customers. We had the privilege to help one of the largest telecom service providers rethink their parental control app from ground up. At a fundamental level, parents want to protect their kids, teach them to be responsible adults, and create a lasting bond with them. Many of the apps on the market only help parents protect their children without factoring in how children feel about these apps. Difficult to impress as they are, it is no surprise that teenagers have felt controlled and powerless. By pushing features that cater to parents through heavily controls, the apps were doing more damage than good. 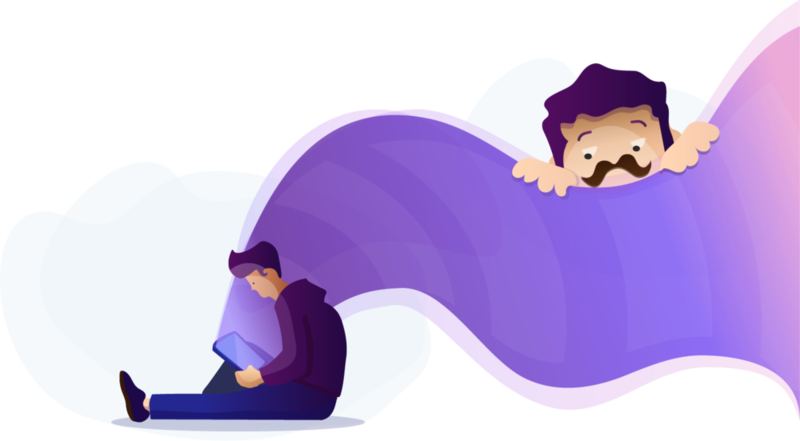 Our team identified this parent-child dilemma and creatively found a way to satisfy both parties by shifting the attitude of the app from ‘parental controls’ to ‘family connect’, with a focus on building accountability, trust and memories. The new design, with features such as trust currency, ensures children feel free and trusted while the parents feel their family is secure and connected. By settling the tension in emotional dilemmas, we were able to create an option that ushers responsibility and confidence into the discussion of media. Designing for emotions especially in a feature focused industry like telecom can be tricky, but by keeping the users at the center of the conversation, we were successful in helping bridge gaps that had stemmed from a lack of transparency, over-control and the use and misuse of technology. Now instead of fighting for territory, parents get to give trust points, and children get to be independent by demonstrating accountability.